Posted on: October 21st, 2017	by Jennifer A. However, because Halloween falls on a school night, not every town will have trick or treating that night. Below is our listing of Passaic County Trick or Treat Times. Be sure to check the listings below as some towns celebrate on a different date. If a town is celebrating on a different date it will be noted. 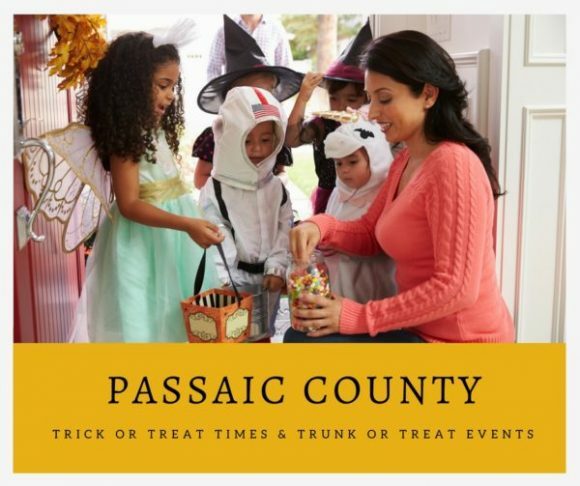 For more information on any Pasaic County Trick or Treat Times listed below just click on that event’s listing. What time is trick or treating in Bloomingdale? Trick or Treating in Bloomingdale times are not predetermined by the town. Parents are expected to use their own judgment when choosing when to trick or treat with their kids. What time is trick or treating in Clifton? Trick or Treating Times in Clifton are not predetermined by the town. Parents are expected to use their own judgment when choosing when to trick or treat with their kids. We list Clifon events with trick or treating below. What time is trick or treating in Haledon? Trick or Treating in Haledon details are not yet available. As of 10/25/2018 we have not received a response to our email regarding trick or treat times. What time is trick or treating in Hawthorne? Trick or Treating in Hawthorne details are not yet available. As of 10/25/2018 we have not received a response to our email regarding trick or treat times. What time is trick or treating in Little Falls? Trick or Treating in Little Falls details are not yet available. As of 10/25/2018 we have not received a response to our email regarding trick or treat times. What time is trick or treating in North Haledon? Trick or Treating in North Haledon times are not predetermined by the town. Parents are expected to use their own judgment when choosing when to trick or treat with their kids. 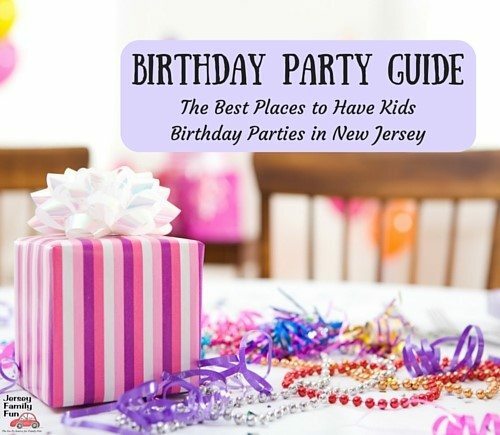 What time is trick or treating in Passaic? Trick or Treating in Passaic details are not yet available. As of 10/25/2018 we have not received a response to our email regarding trick or treat times. What time is trick or treating in Paterson? Trick or Treating Times in Paterson are not predetermined by the town. Parents are expected to use their own judgment when choosing when to trick or treat with their kids. What time is trick or treating in Pompton Lakes? Trick or Treating in Pompton Lakes times are not predetermined by the town. Parents are expected to use their own judgment when choosing when to trick or treat with their kids. What time is trick or treating in Prospect Park? Trick or Treating in Prospect Park details are not yet available. As of 10/25/2018 we have not received a response to our email regarding trick or treat times. What time is trick or treating in Ringwood? Trick or Treating in Ringwood times are not predetermined by the town. Parents are expected to use their own judgment when choosing when to trick or treat with their kids. What time is trick or treating in Totowa? Trick or Treating in Totowa details are not yet available. As of 10/25/2018 we have not received a response to our email regarding trick or treat times. What time is trick or treating in Wanaque? Trick or Treating in Wanaque times are not predetermined by the town. Parents are expected to use their own judgment when choosing when to trick or treat with their kids. What time is trick or treating in Wayne? Trick or Treating in Wayne details are not yet available. As of 10/25/2018 we have not received a response to our email regarding trick or treat times. What time is trick or treating in West Milford? Trick or Treating in West Milford details are not yet available. As of 10/25/2018 we have not received a response to our email regarding trick or treat times. What time is trick or treating in West Paterson? Trick or Treating in West Paterson details are not yet available. As of 10/25/2018 we have not received a response to our email regarding trick or treat times. What time is trick or treating in Woodland Park? Trick or Treating Times in Woodland Park are not predetermined by the town. Parents are expected to use their own judgment when choosing when to trick or treat with their kids.